Commuters will notice some changes to the construction zone of US 41 in Hillsborough County. 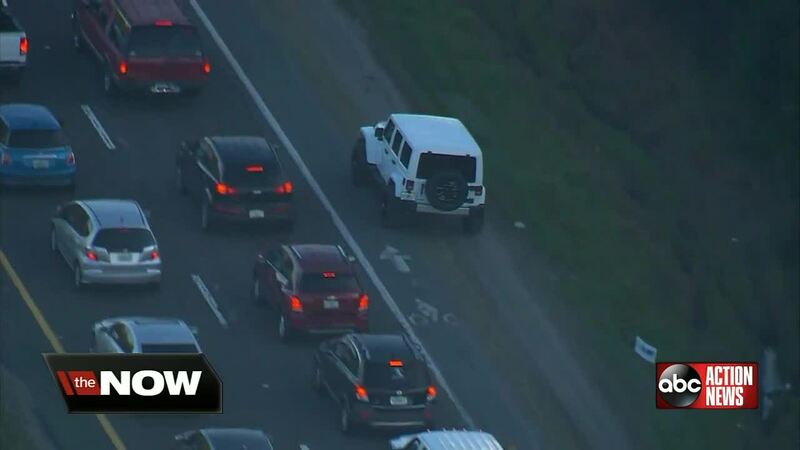 It comes just a few weeks after ABC Action News spotted a driver illegally using the shoulder as a lane. 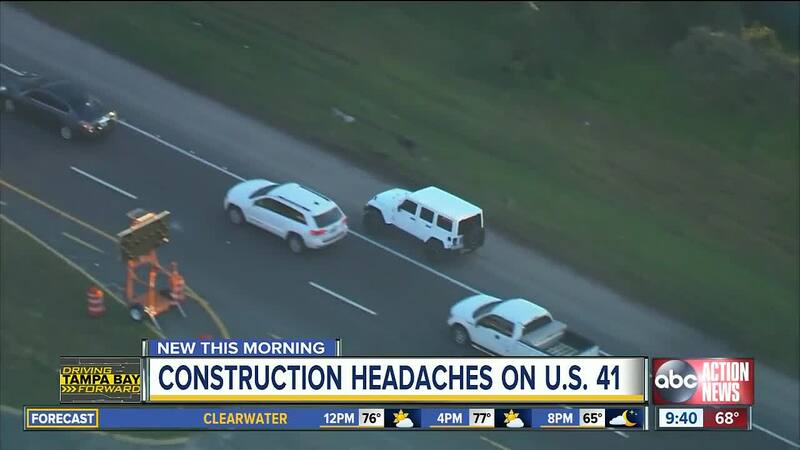 HILLSBOROUGH COUNTY, Fla. — Commuters will notice some changes to the construction zone of US 41 in Hillsborough County. The $15.3 million dollar repaving and intersection improvement project has created headaches for drivers since it started in 2018. To help ease congestion, Florida Department of Transportation officials recently worked with the contractor to add left turn lanes at Port Sutton Road and Madison Avenue. “The speeds have increased and traffic is flowing much better through that project now,” said FDOT spokesperson Kris Carson. It comes just a few weeks after ABC Action News spotted a driver using the shoulder as a lane for nearly a mile. The person behind the wheel blew past stopped vehicles and orange cones before turning on Madison Avenue. Gaskins described the driver as being a prime example of what not to do. Motorists should only use a shoulder if directed by an officer or other first responder. “The cost of doing this outweighs the benefits of getting a few minutes ahead,” said Gaskins. The US 41 project is expected to wrap up in late 2019.